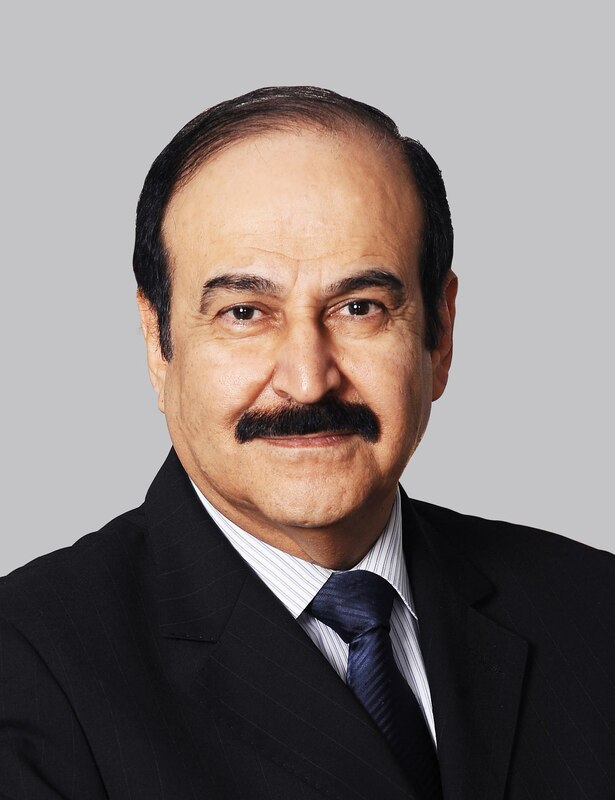 Under the patronage of H.E Minister for Electricity and Water Affairs, Dr. Abdul Hussain Bin Ali Mirza, Bahrain Technology Companies’ Society (BTECH) announced the first edition of “SmartSec” Cyber Security & Blockchain conference to be held in Gulf Hotel Bahrain on 4th and 5th September 2018. This conference – the first of its kind in Bahrain – aims to bring the best international professionals in the field of Cyber Security and Blockchain. SmartSec Conference provides attendees with a unique opportunity to be acquainted with the latest trends, innovation and solutions featured by the international cyber community. SmartSec Conference, brings together local and International professionals in cyber security & blockchain to discuss the latest updates in Cyber Security filed through its comprehensive conference sessions and related activities. Mr. Ubaydli Ubaydli the chairman of BTECH explained that SmartSec Conference is a part of the digital transformation efforts in the Kingdom of Bahrain and to encourage both government and private sector to use new technologies such as cloud computing and large data while avoiding technology threats. Mr. Ubaydli pointed that SmartSec Conference aims to explore and localize the best global practices in Cyber Security & Blockchain. Noting an accelerated approach of public and private institutions in Bahrain to use modern technologies such as cloud computing which leads institutions to face challenges of maintaining data security. Mr. Ubaydli stressed that this conference supports digital transformation efforts in governments and private entities by ensuring a safe transition to use modern technologies such as cloud computing and big data. For his part, Mr. Ahmed A. Al Hujairy, CEO of Worksmart said that SmartSec Conference focuses on information security, including economic and social security, and bridge all technical gaps that may lead to hacks and extortion. Mr. Al Hujairy added that attendee, who seeks to invest the digital transformation to enhance their performance and competitiveness, includes all government and private entities such as Banks, educational and health institutions etc. He stressed the importance of decision-makers presence in this event thus to put their institutions on the right track of digital transformation, identify opportunities and challenges of this transformation and contribute to strengthen the leadership of Bahrain in this field.